In January we were finally able to offer Group Advocacy for the residents of the new St Stephens Court accommodation. The self contained flats with support available if required have helped greatly with patients continued recovery. The Patients Council had visited the premises previously when they were being built & were very pleased with the standard that was going to be offered. Perhaps more facilities like this are the way forward? 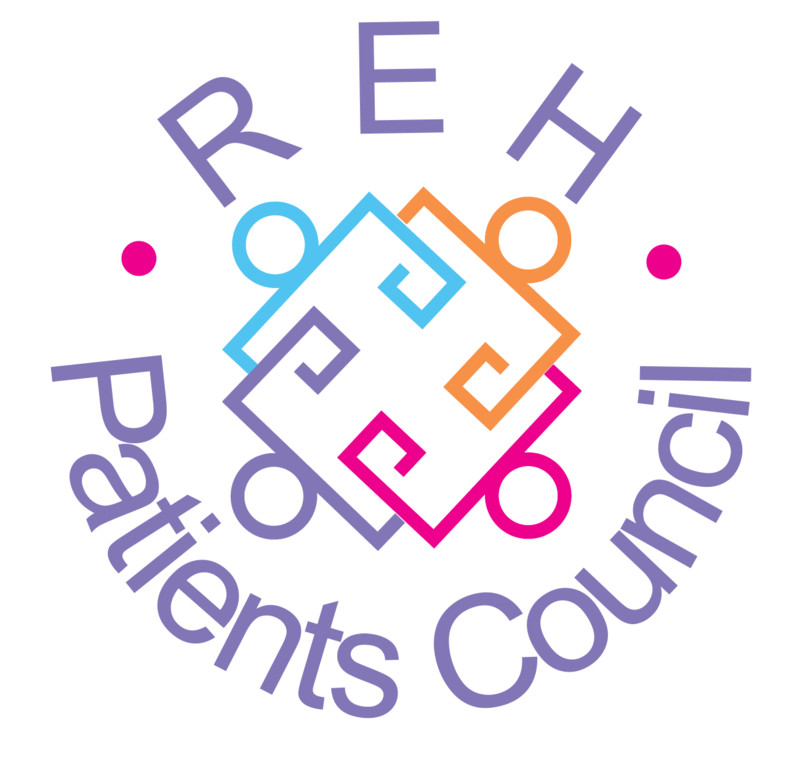 This annual meeting allows representatives from the Patients Council to put forward a few questions on important issues in relation to MH & hospital care. Long waiting lists for psychological help & the interplay between this & hospital admissions was raised; is the shift from hospital to community actually happening & are more beds really the answer? Is there equal provision/access between different in-patient groups? Although time was scarce we were determined to highlight these with a view to obtaining her stance on these matters. She acknowledged the variations in psychological care in different wards of the hospital- no psychological therapy is offered to elderly patients at all unless requested, & confirmed that support shouldn’t just end when you reach a certain age as MH can be lifelong. In an ideal world more monies should go into Community & Hospital but at present there just isn’t enough funding for both…The discussion for these issues continues……..Find out more from the PC!